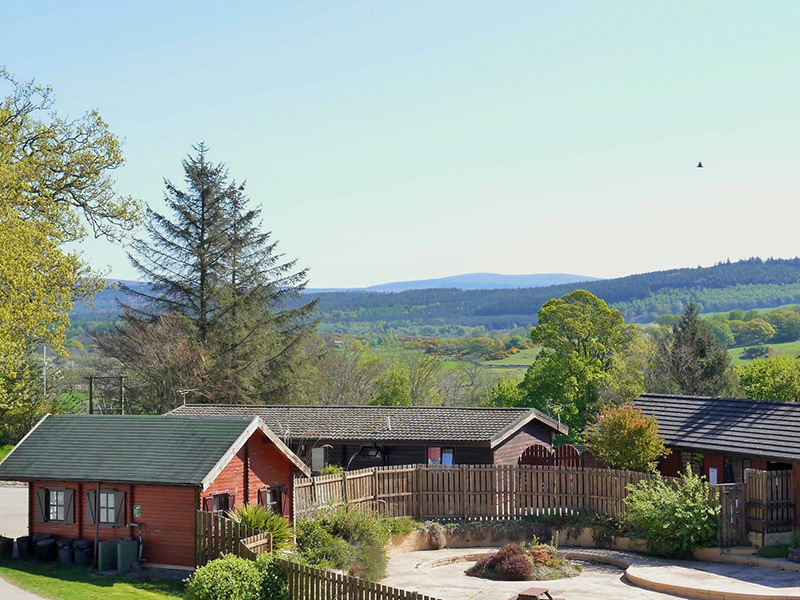 Touring & Camping | Barlochan Holiday Park . At Barlochan we offer a selection of pitches to cater for our customers’ needs and requirements. For our campers there are grass pitches some with electric hook up. 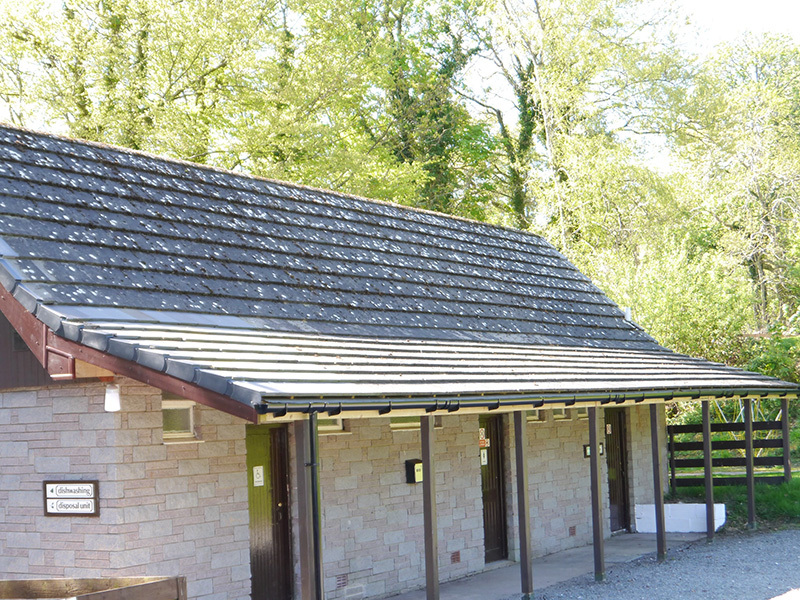 These pitches are close to our toilet block which has a laundry facility and is near the children’s outdoor play area. 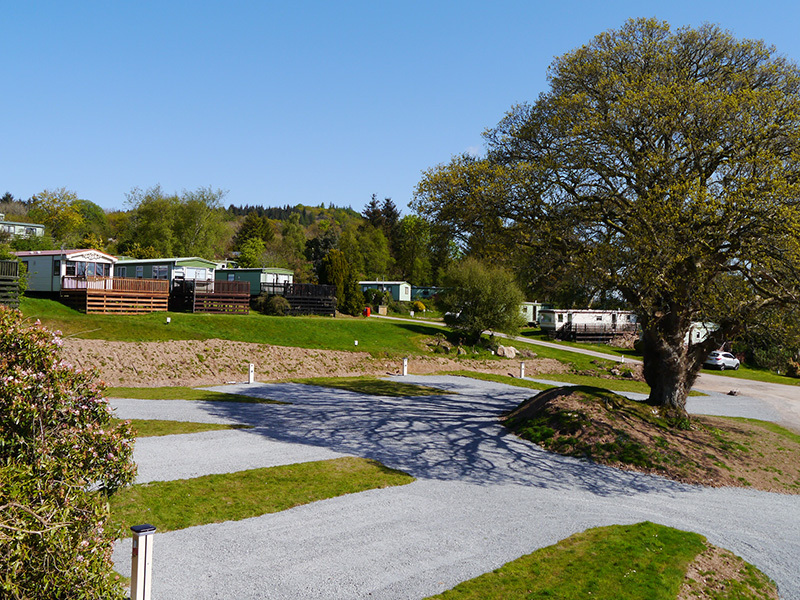 For our tourers, motorhomes and campervan visitors we have gravel and grass pitches with electric hook up. 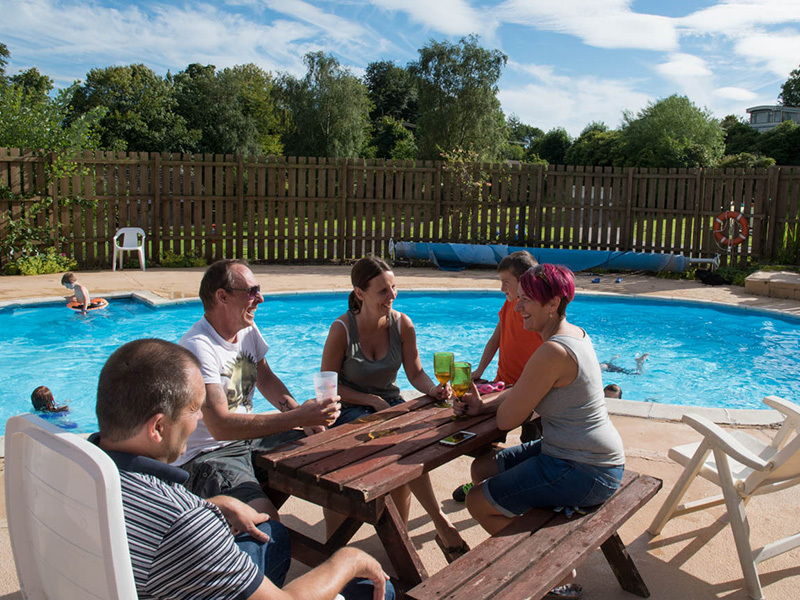 New in 2017 is our large serviced pitches with electric, TV hook up, water tap and waste water drain situated around the large oak tree near the shop and swimming pool and are only a short walk to the toilet facilities. Customers who have brought their canine friend with them have a short wooded dog walking area to enjoy. However, we ask that all dogs are kept on a lead in the park and surrounding area as some children and adults are scared of dogs. Please remember to pick up your dog’s poo! At time of booking please inform our staff of your requirements, so we can provide you with the best pitch for your needs.